Posted on May 20, 2015 by Katrina C.
Soil quality is an important part of agriculture and sustainability. Improving soil quality depends on quantitative analysis and the careful balance of nutrients which will promote superior growing conditions. Spectrophotometers are a valuable tool for monitoring nitrogen and phosphorus levels in fertilizers and soil compounds. Through advanced spectrophotometric technology we can monitor and develop fertilizers that will lead to a more lucrative and productive agricultural sector. Healthy soil is dependent upon just the right balance of nutrients. Spectral analysis plays an important role in monitoring soil quality and quantifying nutrient levels. In today’s agricultural and farming community, soil quality plays a major role in food production. 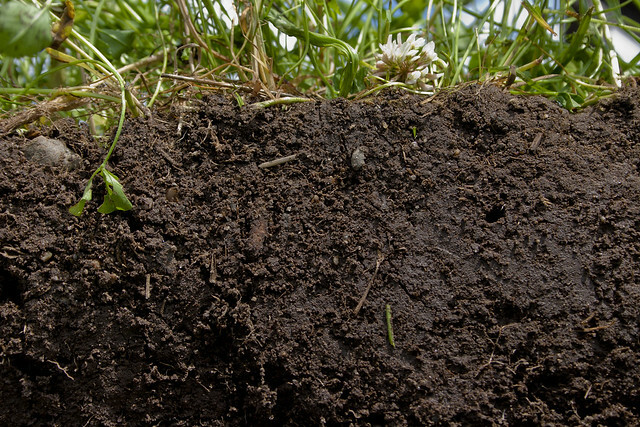 Soil quality can easily be depleted with mass production and extended harvesting seasons. Nutrient enrichment is often required to promote optimal conditions and continued growth of crops. These additives must be carefully monitored to ensure just the right amounts of nutrients are supplemented. Fertilizer provides an easy and effective method of soil enrichment. However, creating just the right balance is critical for optimizing growth and improving soil quality. Two main elements in fertilizer products are nitrogen and phosphorous. Quantitative analysis of these compounds is required for both safety and effectiveness. Creating just the right formulation will ensure healthier crops and higher yields. Fertilizer is an easy and effective method of improving soil health and increasing crop yields. Proper formulation of the compounds found in these products lead to better quality results. Phosphorus is a naturally occurring nutrient in our environment and an important element for sustaining growth in plant and animal life. It is commonly found in nature as phosphate and can be derived from a variety of sources. Phosphate is the raw material used in most manufactured commercial fertilizers on the market today. Phosphate concentration is an important part of formulating fertilizer products and ensuring stability and effectiveness. Spectrophotometers provide a simple method of phosphate analysis in fertilizers. Phosphate levels of a sample can be determined through a comparison between the molybdenum blue phosphorus and UV-visible spectrophotometric methods. This comparison method provides a quantitative analysis of phosphate levels through rapid and effective determination. The proportional amount of phosphate relative directly to the color intensity of the sample and is quantified based on a reduction in these levels. This method is preferred over others because of its superior color stability, high sensitivity, and rapid determination rate. Nitrogen is another important element for plant growth and sustainability. 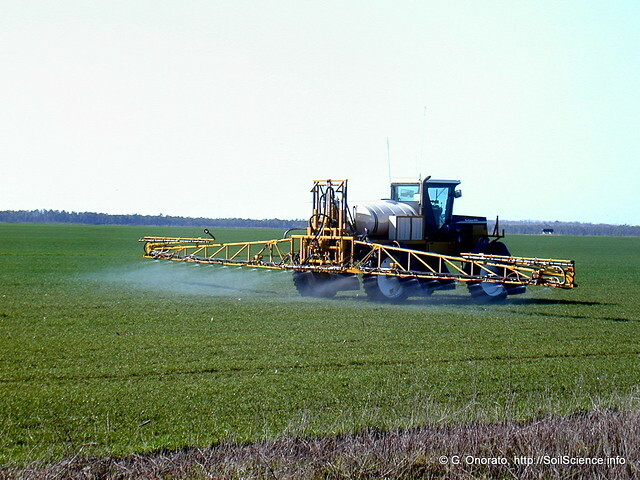 There are many different forms of nitrogen (N) fertilizers and several of these variations are commonly used in manufactured fertilizer products. Performance characteristics of nitrate-based formulations require proper quantitative analysis and measurements. Fertilizer samples can be tested for the presence of nitrates using a mixture of hot water, sulfuric acid, and nitrogen oxides. By adding several drops of concentrated FeSO4 solution, nitrogen levels can then be quantified with a spectrophotometer based on the purple hue of the solution and the color density measurements. This method provides a rapid analysis of nitrates in fertilizers and can be used for soil quality analysis. 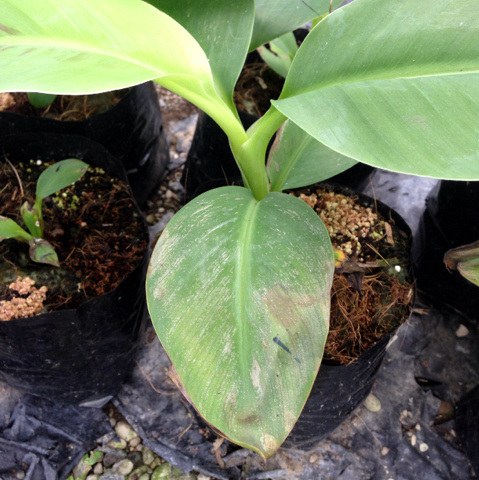 Developing the right formulation in fertilizer products increases their effectiveness. Proper quantification of the elements found in these products is important for reducing fertilizer burn and producing higher crop yields. Spectrophotometers offer a variety of uses and applications in agriculture and soil quality analysis. This technology also encompasses the quantitative analysis of phosphates and nitrogen in fertilizer products, further supporting the productivity and usefulness of this instrumentation in the agricultural industry. With its many uses and applications, spectrophotometers are revolutionizing farming and soil quality control. Portability, durability, and rapid speed of evaluation are all valuable characteristics of how color technology is making its mark in this field. For more information on quantitative analysis and spectrophotometry and its many applications in the agricultural industry, contact HunterLab today.